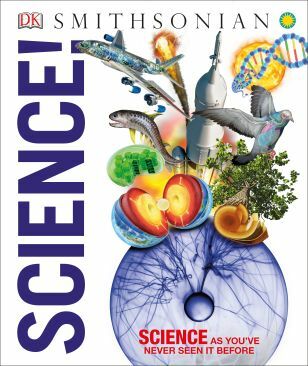 We received three DK books that make science exciting for review. My son loves reading and learning about all sorts of new things. Sometimes, however, it’s hard to get him started. 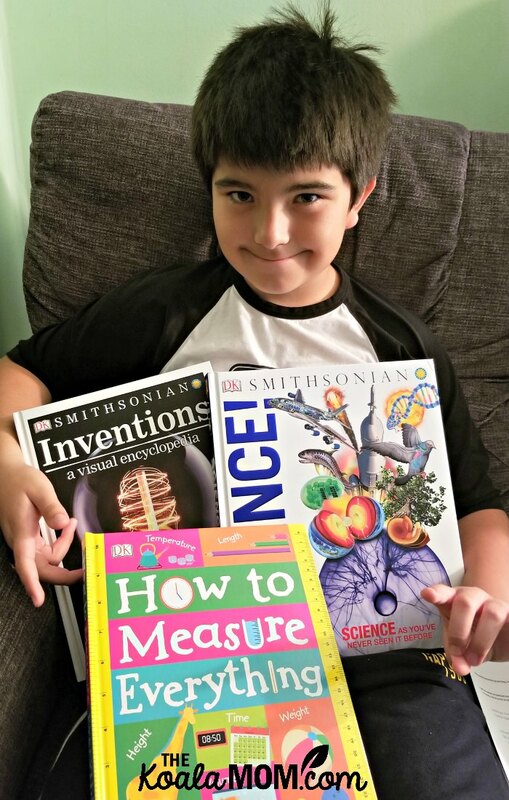 This time, it was much easier as he not only chose the books he wanted to learn from, but was very interested in the subjects: measurements, inventions, and science! The three DK books he chose are How to Measure Everything, Science! 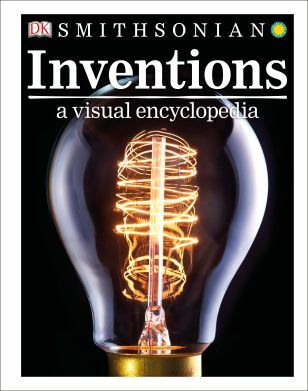 and Inventions: A Visual Encyclopedia. Here’s a bit about them and his personal opinion on each one! This post contains affiliate links; as an Amazon Associate, I earn from qualifying purchases. All opinions expressed are the reviewer’s. Science! helps make science exciting! What is there not to love about science? In this book, you get to discover, see and explore! Computer-generated artwork provides a groundbreaking new visual approach to reading about science. Bursting with 3D images, Science! covers everything and anything from how rocks form to how boats and planes can float or stay in the sky. There’s something for everyone to learn, including me! Science is one of my son’s favourite subjects, so he jumped at the chance to look through this book. Interested in telescopes? Learn about them in this book! How about the solar system? Did you know the solar system stretches out over 19 billion miles? Neither did I! My son’s absolutely most favourite part in Science! was learning about balanced and unbalanced forces. The example shown was playing tug of war. If the teams are balancedm there’s less likely to be a winner. When the teams are unbalanced, you have a greater chance of winning. Science! is a great gift for kids ages 9 and up. This 208-page book is packed with essential information and quirky facts to make science exciting for both kids and adults. Easy-to-read, informative text draw kids in. 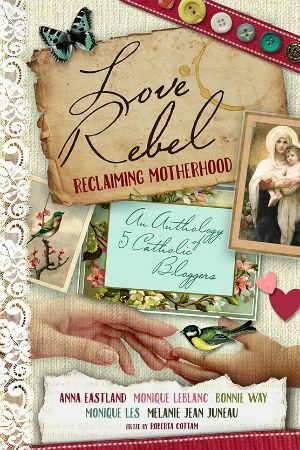 This is a reference book the whole family will enjoy reading! How to Measure Everything is very immersive, with a hands-on approaches to learning measurement. 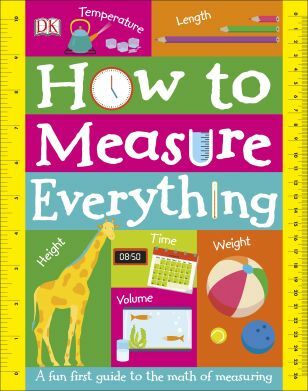 This 20-page board book includes flaps throughout which give you answers to measurement questions. This allows you to think thoroughly about the questions before discovering the answers. Measurement is useful in so many types of situations including temperature, weight, time, volume and more! How to Measure Everything is a great way to learn and to practice. My son’s favourite part of the book was when he had to figure out what objects were the lightest to the heaviest and the coldest to the hottest. The final book we received for review was about inventions. Inventions: A Visual Encyclopedia explores inventions and inventors from hundreds of years ago to now. Without many of these inventions, the world would be quite different than we know it today. Could you imagine having no money? Paper money came out of China in the 11th century. Now we have debit cards and credit cards. It’s even as simple as tapping our card to a machine, and proof our money is sent to someone else. How about the invention of the airplane? Telephones? Radio? Cameras? Do you know any information on these inventions? Inventions: A Visual Encyclopedia is amazing and full of so much history and exciting facts. It’s organized by theme: transportation, communication, home, work, health, and space. There are profiles of famous inventors, such as Thomas Edison. My son’s favourite part was learning about the invention of the wheel. In 3500 BC, the idea to use the wheel to get people around came about. Something you think would be so simple has evolved so much since it was first created. This book really helps kids understand how a particular invention—no matter how simple!—impacted their world, both right then and in the years to come. He also really enjoyed seeing about the invention of robotics. Robots have been used for disaster relief, as astronauts and even as pets! Technology has come along way, and who knows what else robots will be capable of in the future. All of this and more can be found in Inventions: A Visual Encyclopedia. Have you read any of these books from DK? If you have, tell me your favourite parts! 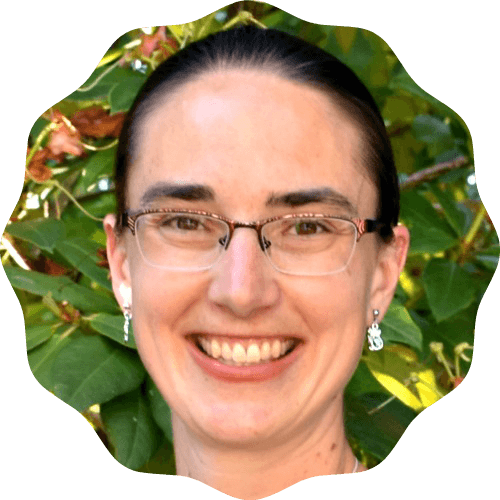 My name is Kimberley and I'm a single mom living in Vancouver! I love all things Disney, family and exploring this beautiful city we live in!